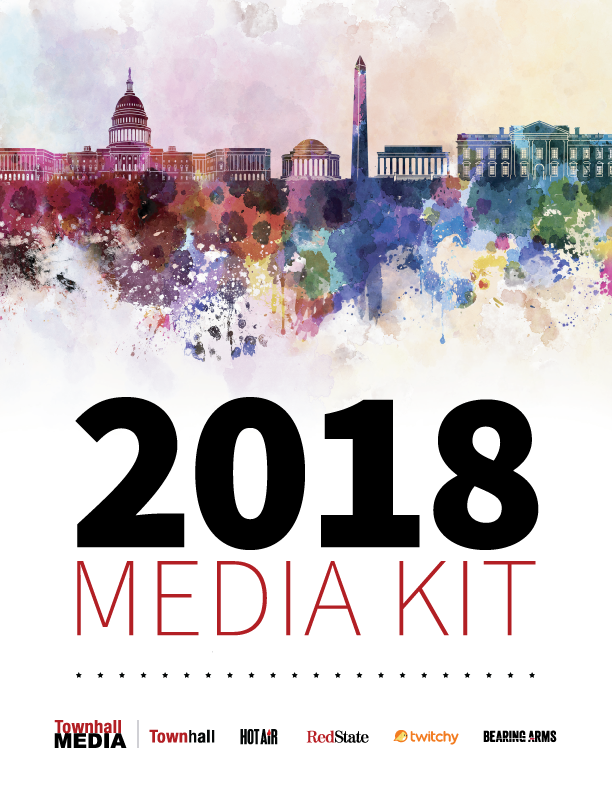 Townhall Media, an affiliate of Salem Media Group, is a political publisher at the forefront of national discussion with commentary and analysis from a right-of-center perspective. 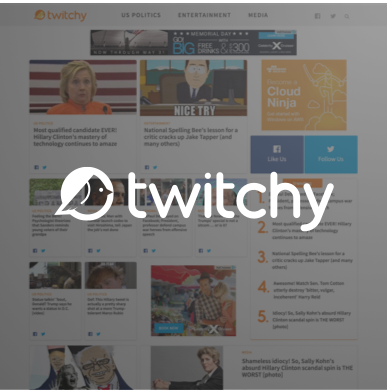 Our unique collection of digital properties includes Townhall, Hot Air, RedState, Twitchy, Bearing Arms, and Townhall Finance. 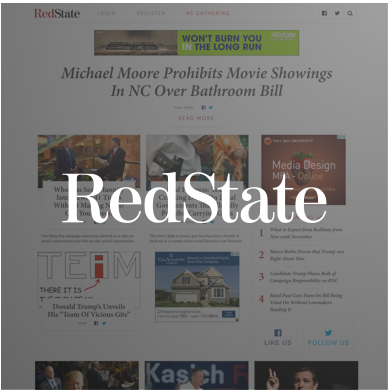 Their content engages civic-minded citizens both within the United States and abroad. 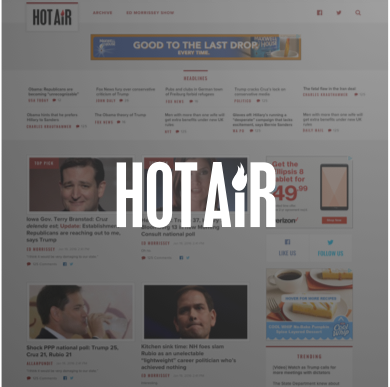 Together, the Townhall Media platforms reach more than 24 million unique visitors each month, have over 100 million monthly pageviews, and our award-winning top editors appear daily on major cable news networks. 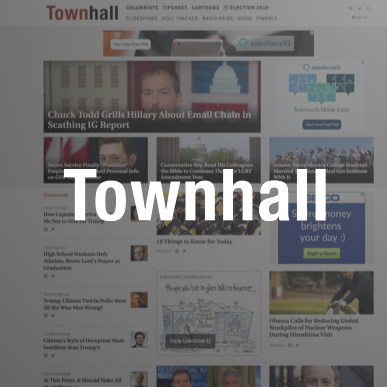 The Townhall Media advertising team can help you reach millions of politically active, educated and affluent readers each month across our network of influential websites. Our site-specific newsletters and dedicated email lists are powerful tools for advertisers and direct marketers looking to drive actionable results from the Townhall Media audience. 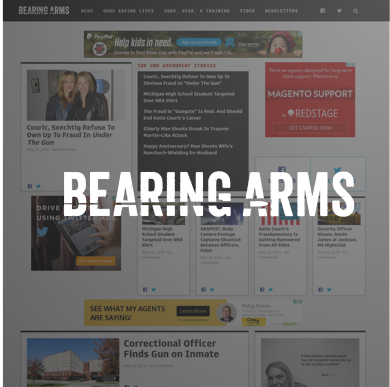 With full and partial-list sends available - in addition to a variety of display and native advertising options - our sales and advertising operations teams can help clients tailor an effective campaign with the perfect reach. Our editorial teams at Townhall Media frequently participate in a wide variety of influential speaking events across the country. For information and availability, please send all inquiries to [email protected]. Please note that a request does not guarantee an appearance. All requests, including compensation and travel details, must be coordinated directly with the editor. We thank you for considering us.